For Sale by Public Auction on Monday 20th May 2019 at 3pm. A rural location near to the village of Alton. 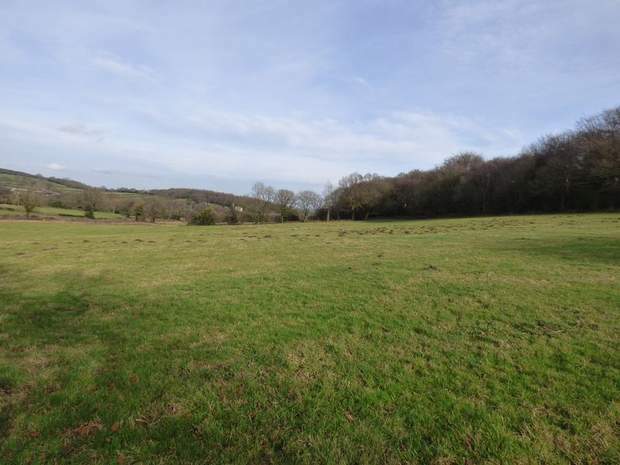 A useful parcel of land with roadside access extending to 10.67 acres (4.32 ha) including a section of woodland, in a rural location near to the village of Alton. 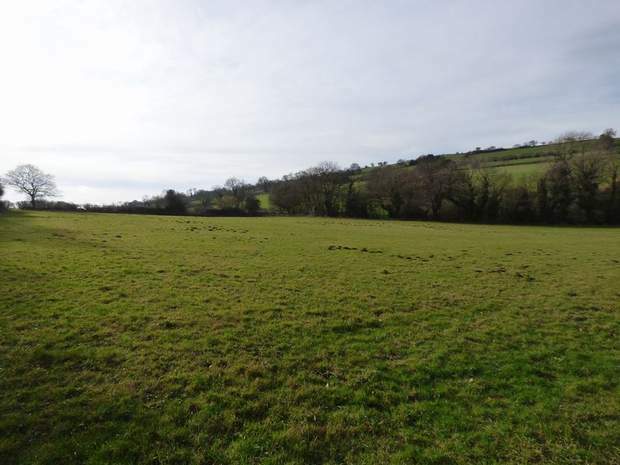 The land is situated in a stunning rural location near to the small village of Alton, just outside the Peak District National Park. The popular market town of Chesterfield is 5 miles away and Matlock is 7 miles away. 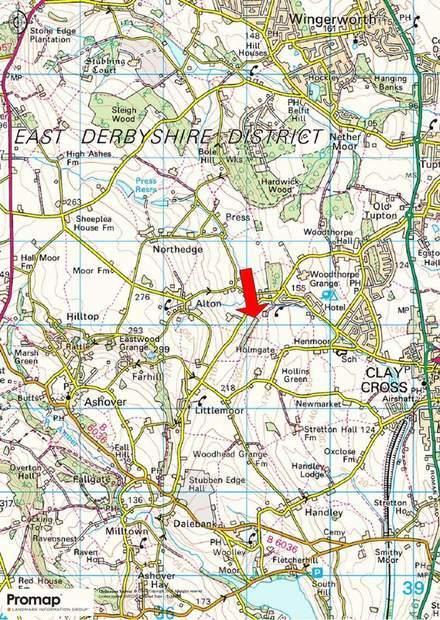 Although the Land is situated in a rural location, it has easy access onto main roads including the A623 and the A61. From Chesterfield, take the A61 Derby Road heading south towards Derby. Follow the road out of the town and onto a roundabout, continue straight following Derby Road. Continue to the next roundabout and again continue straight towards Tupton. At the next roundabout, take the third exit onto Ashover Road at the Tupton Tap Public House. Follow the road out of the village, past the turning of Mill Lane on the left and Press Lane on the right and the land will be found shortly on the left hand side as indicated by our For Sale board. 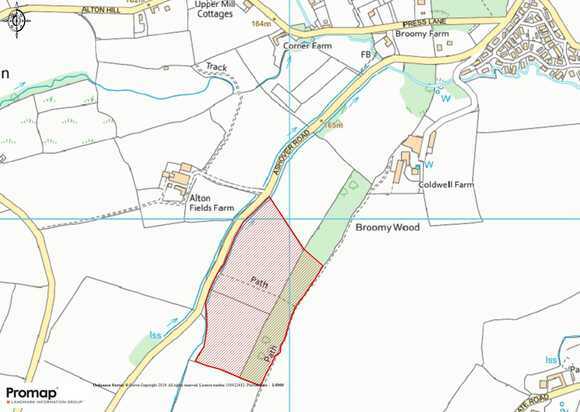 An opportunity to purchase a useful parcel of land with a section of woodland, all extending to approximately 10.67 acres (4.32 ha). The land is down to grass that is suitable for grazing and mowing, together with a parcel of woodland to the eastern boundary. 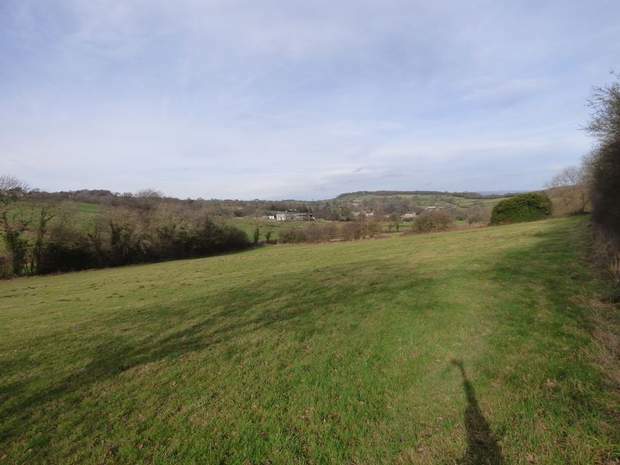 The land is principally separated into two fields, with an access point off Ashover Road. 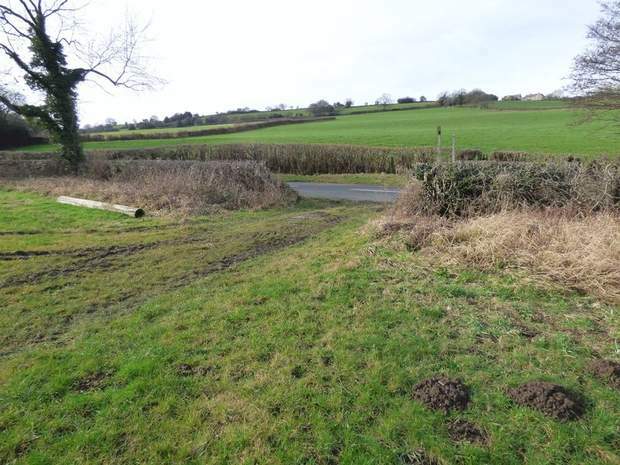 There is a mixture of hedgerow boundaries and post and wire fencing. 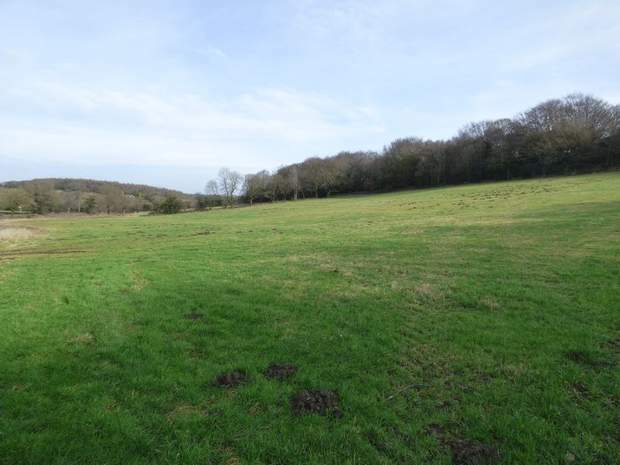 The parcel of woodland extends to 2.55 acres (1.03 ha). It is understood that the land is registered with the Rural Payments Agency, The Basic Payment entitlements are not included within the sale. Included as far as they exist. No mains services are connected to the land. The property is sold subject to and with the benefit of all rights of way, wayleaves and easements whether or not defined in these particulars. We understand that a public footpath crosses the land. This property is being sold Freehold with vacant possession upon completion. Viewings can be undertaken at any reasonable time in daylight hours while in possession of a set of these particulars. This property is to be sold by Auction on the 20th May 2019 at 3 pm. The Agricultural Business Centre, Agricultural Way, Bakewell, Derbyshire, DE45 1AH. The successful purchaser will be required to pay a deposit of 10% of the sale price upon the fall of the hammer. Please note that proof of identification must also be provided to comply with the Money Laundering Regulations 2017. The signing of the Contract of Sale and 10% deposit is legally binding on both parties and completion will occur within 28 days thereafter, unless stated otherwise at the auction. The sale of each lot is subject to a buyer's fee of £200 + VAT (£240 inc. VAT) payable on the fall of the hammer. Please contact the auctioneers for further details. The Conditions of Sale will be deposited at the office of the Auctioneers seven days prior to the sale and will not be read at the sale. The Auctioneers and Solicitors will be in the sale room fifteen minutes prior to the commencement of the auction to deal with any matter arising from either the conditions of Sale, the Sales Particulars or relating to the auction generally. At the appointed time the sale will commence and thereafter no further queries will be dealt with and the purchaser will be deemed to have full knowledge of the Conditions of Sale and to have satisfied himself fully upon all matters contained or referred to therein, whether or not the purchaser has read them. The Guide Price is issued as an indication of the auctioneer’s opinion of the likely selling price of the property. Each property offered is subject to a Reserve Price which is agreed between the seller and the auctioneer just prior to the auction and which would ordinarily be within 10% (+/-) of the Guide Price. Both the Guide Price and the Reserve Price can be subject to change up to and including the day of the auction. Due to recent changes in legislation, all buyers must provide relevant documentation in order to provide proof of their identity and place of residence. The documentation collected will not be disclosed to any other party.